Welcome to this week's You're Gonna Love It party! Kim & I hope you all had an awesome weekend and love that you choose to party with us each week! We love seeing all you have to share with us each week and can't wait to see what you have been up to! Let's get started! Like me, Andrea from Living On Cloud Nine is dreaming of Spring. So, she created these lovely white chocolate pink Moscato cupcakes! I think these would be perfect for a bridal or baby shower, or, just anytime! My pick of the week comes from one of my favorite thrift bloggers, Marty of A Stroll Thru Life. 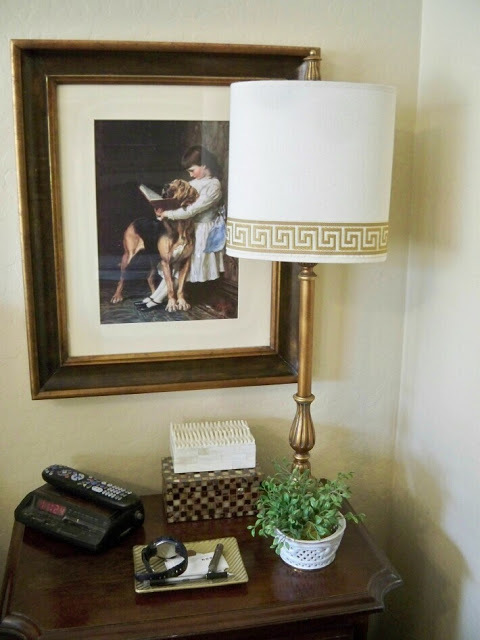 Marty took a plain thrift store lamp shade and customized it to fit her style. It looks like a designer shade that would cost big bucks! 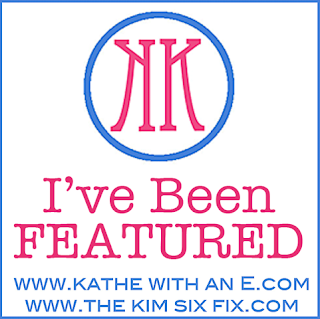 Thanks for hosting, Kathe! 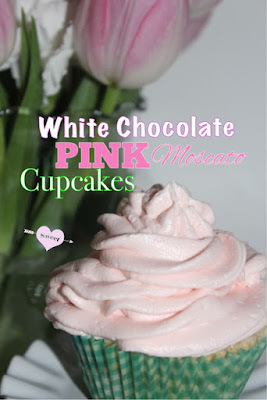 That cup cake has me craving something sweet. THanks for hosting this weeks party!